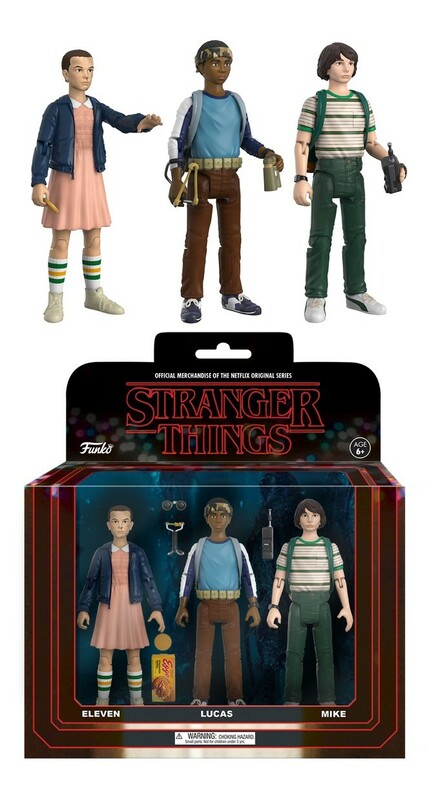 You can add one more things to our Christmas list, the cast of Netflix’s Stranger Things are getting their own action figures. Made by Funko and set for release in August, the 3.75″ figures will come in two collections of three. The first set will include, Lucas, Mike, and Eleven. And yes, Eleven will have her very own Eggo. 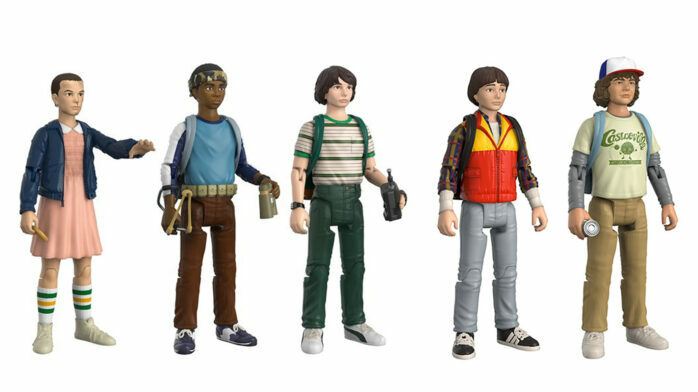 The second set will include Will, Dustin, and Demogorgon. 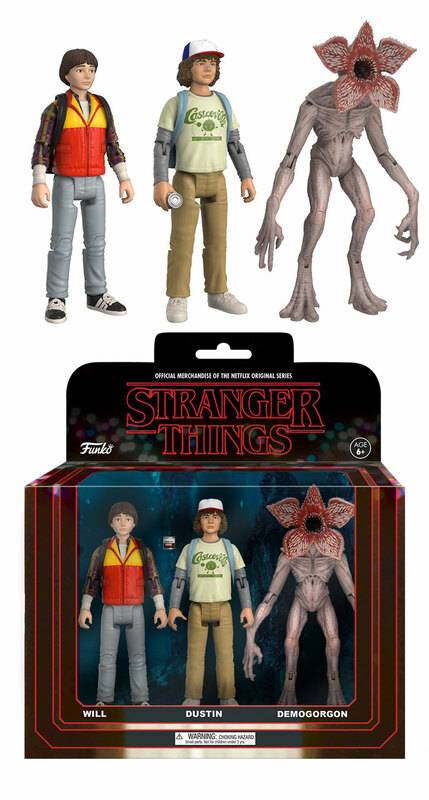 From the Funko website: From Netflix’s Original Series Stranger Things, some of your favorite characters from Hawkins, Indiana are joining the Funko Action Figure line! Dustin, and Demogorgon. Add both 3-packs to your collection this Summer!